A small feature on some album tracks that were included in the latest ‘As Long As It Takes’ mix. 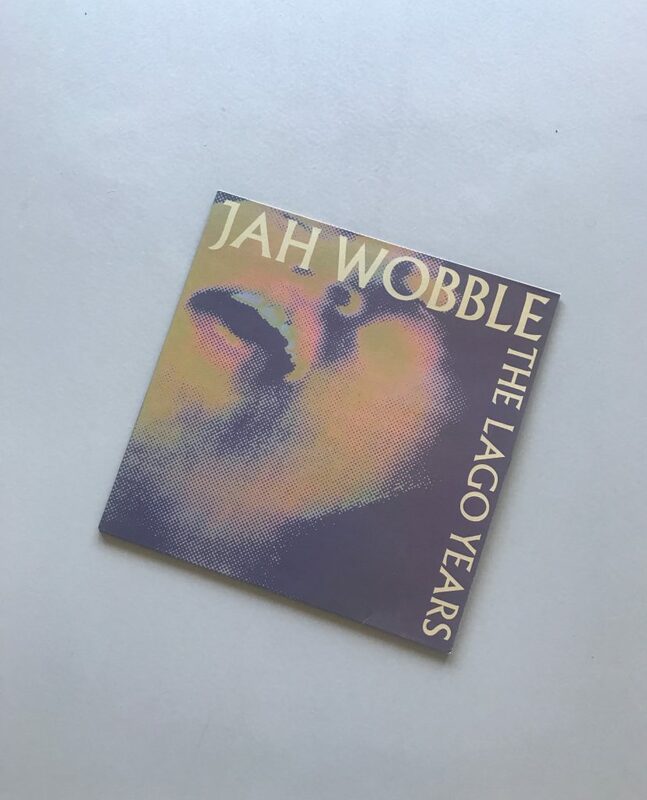 From the self titled Zenamon album to Jah Wobble’s The Lago Years on Emotional Rescue. 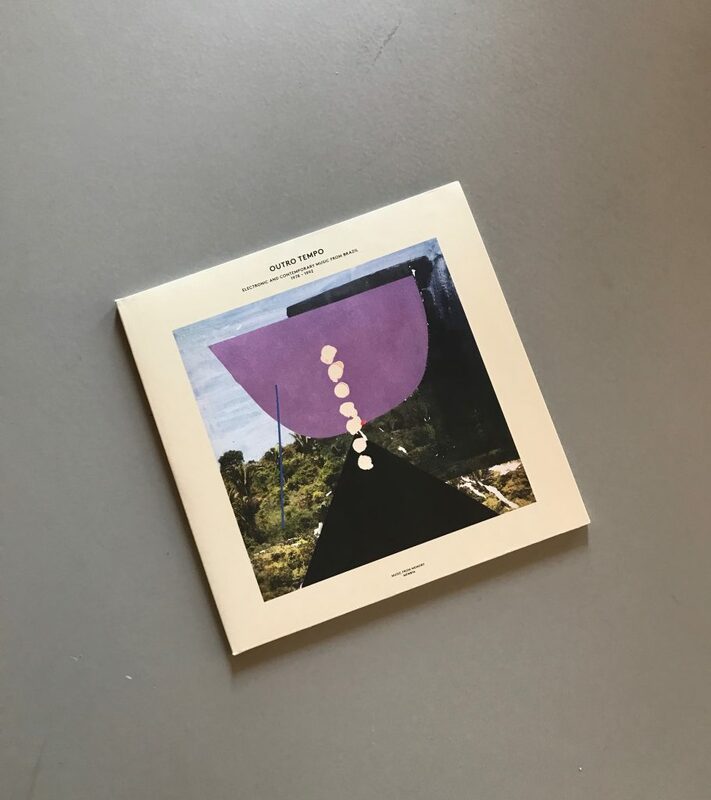 Reissued on Private Records in 2015, the label that re-released Michael Bundt’s Neon album (tip) and the Black Devil Disco Club lp. The album was recorded at Christopher Franke’s (Tangerine Dream) studio and features Udo Hanten from the cult Krautrock project “YOU“. The track selected here in this mix ‘Xingu’ is my favourite one & you’ll hear a very catchy & balearic vibe. The self titled ‘Zenamon’ album was originally released in 1985 but got a limited reissue in 2015 on vinyl. You can still get it via bandcamp here. Orient meets Occident, as the press releases states. 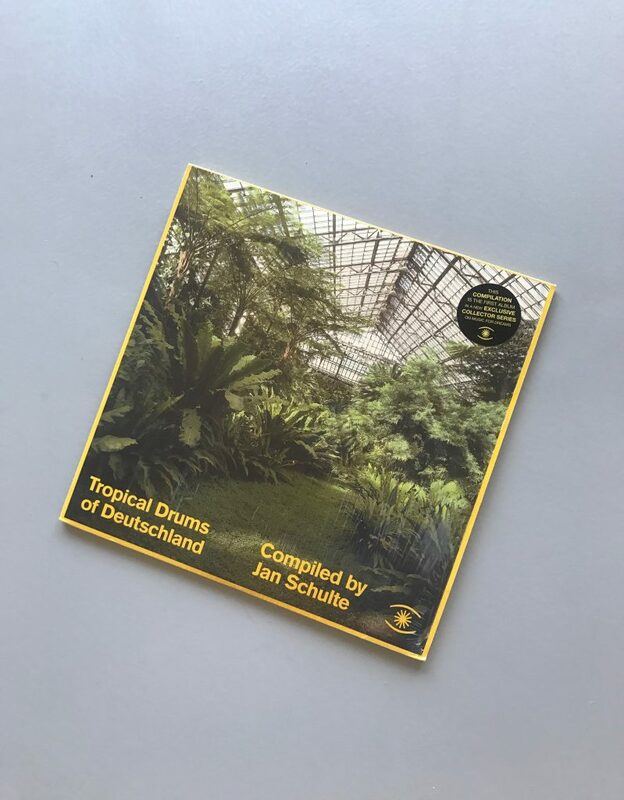 On Kenneth Bagers’ Music For Dreams label, a double compilation with (tropical) percussion tracks selected by Jan Schulte. Most of the artist are rather unknown (to me that is), but the selection is perfect. 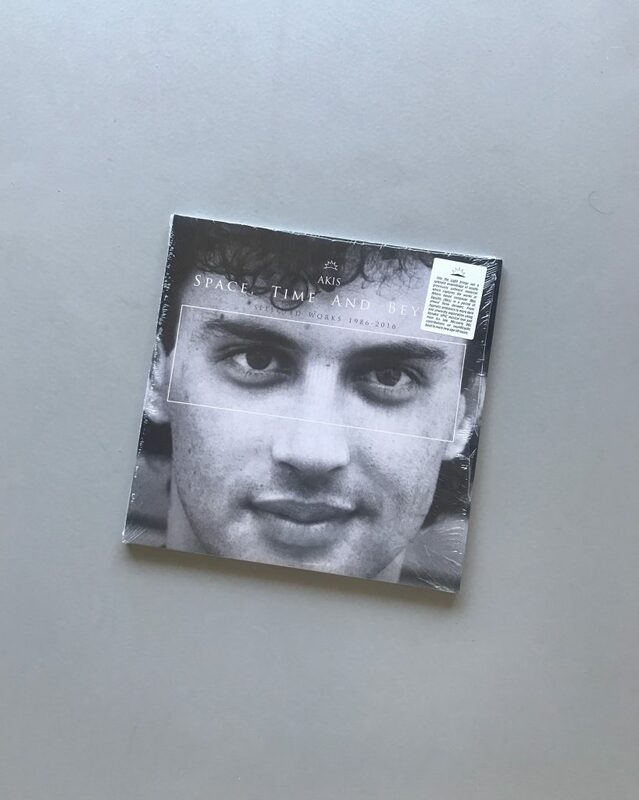 It starts very slow on the A-side and ends more dancefloor on the D-side with remixes from Jan himself under his Wolf Müller disguise. If you didn’t listen to Jan’s guest mix for Texture Radio already, here’s another chance. The track I played in this mix is the Rüdiger Opperman’s Harp Attack. I’ve been waiting for the ‘Blowout’ track for quite some time now, so safe to say I was excited last year when I saw Chuggy announcing this retrospective compilation on his always reliable Emotional Rescue label. That ‘Blowout’ track was featured already in a previous Texture show, but in this mix I selected the ‘East’ track. What to expect? Jazz, spoken-word to balearic infused pop. And it’s pressed on 140gram vinyl. Don’t wait till it’s gone. Been a fan of Jex for quite some time now. He’s not releasing that much on his own Good Timin label but when he does it always has that unique sound, just listen to the DZE track or Birds & Morning Rain. Those tracks never leave my bag. 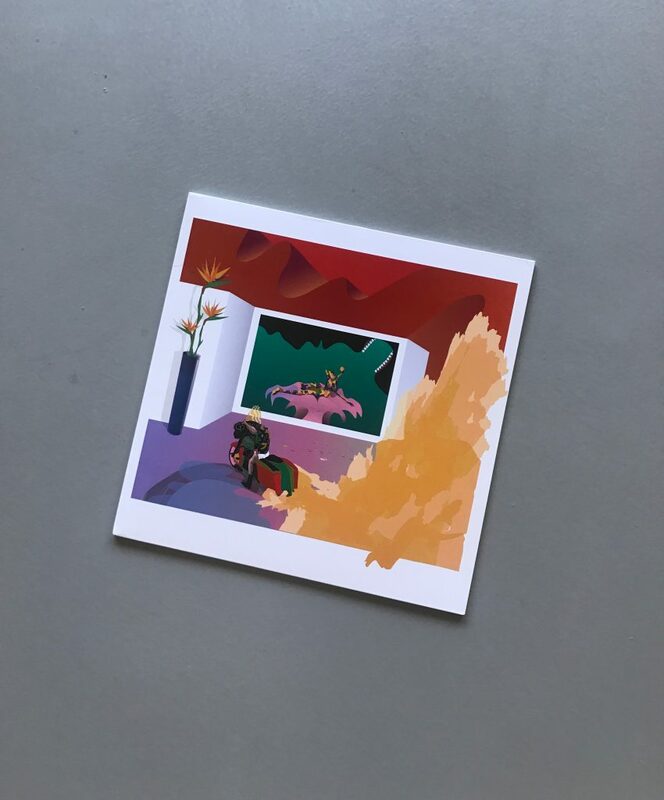 “Ravines” is his first album & more on a laidback tip. This is an album that grows on you. Why? I think it’s because of that unique use of synths. It tickles my mood in a positive way. An example is this “La Bellaca” track that I included. Already released in February on the Music From Memory label but didn’t have the chance yet to include it in the show. I’ve included 2 tracks in this mix from Anno Luz & Andréa Daltro, but I could have chosen a few more even. Most of you music heads will know this one already of course, but if someone else discovers this beauty through this mix then that’s a good thing. If there’s one compilation you should buy this year, it’s definitely this one. A masterpiece selected by John Gomez. Listen to all other other volumes in this serie right here.